Most people probably grew up accustomed to using shampoos in bottles. Shampoo bars are a relatively new option in the market, and many are still confused about how to use them properly. They don’t know how to get started, which ones to pick, and how to store them after use. It’s important to get educated before hopping into the shower – so you don’t waste valuable shampoo in the process. Most shampoo bars today contain a lot of fat in the form of butter and oils. These are super effective in moisturizing and nourishing the hair. It is important to get a good lather and rinse thoroughly – otherwise, you can have residual oils in your hair, which will give a sticky look and feel. Have you ever shampooed twice in one bath? If you have, you will have noticed that the second shampoo creates a bubblier, richer lather than the first. This is because the first mixed with more oils and dirt in your hair. The second is washing cleaner hair. The same idea is true for shampoo bars. With this in mind, you should try to lather up at least two – even three – times when using shampoo bars. And again, rinse – and rinse again. Those with long hair need to give extra attention to the middle back of the head to make sure all of the soap has been rinsed well. Rub the wet shampoo bar directly on your hair, from scalp to ends. Use a combing motion. Make sure to get all the areas of your hair. Massage with your fingers. Add more water until you get a nice lather. Always shampoo starting from the top, going down, to avoid tangles. Use your fingers like a comb. Don’t pile all the hair on top of the head. Don’t forget that the shampoo bar is superfatted. So rinsing is important. Create a foamy lather with your hands. You can also use a sponge or sponge. Apply the lather to already wet hair. Use it to shampoo the hair. Do a combing motion with your fingers, smoothening the lather as you go through the hair. Massage the hair scalp properly – as you would do with bottled shampoo. Lather it up really well. Then, rinse thoroughly. You may repeat this process as you see fit. Most people have the hardest time rinsing at the nape of the neck. A good lather is essential, and this is impossible to obtain unless the hair is properly wet. Rinse well to make sure no patches of soap is left. You can shampoo more than once. Repeat as necessary. It is totally safe to use shampoo bars daily. They effectively clean the hair and scalp without causing dryness or flaking – if used correctly. There aren’t just shampoo bars – of course, conditioners need to be in the mix, too. These conditioners are able to leave your hair shiny, soft, and tangle-free. Most solid conditioners use natural ingredients such as coconut oil, cocoa butter, and volumizing sea salt. All of these create a nice moisturizing and nourishing effect. Apply conditioner to your wet hair. Massage well through the scalp and up to hair ends. Shampoo bars are rich in glycerin, which is a humectant. This means they absorb moisture very well. So if they are stored in areas like the shower, it’s important to avoid high moisture places when storing the bars. On average, a 100-gram shampoo bar can last for 45 days. To make sure you enjoy this longevity, allow any excess water to drain away from the bar, and to dry it out in between use. Soap dishes are a great tool for this – but not all can do the job. It depends on the material and design, but don’t worry because we’ll list down some of them here for you! 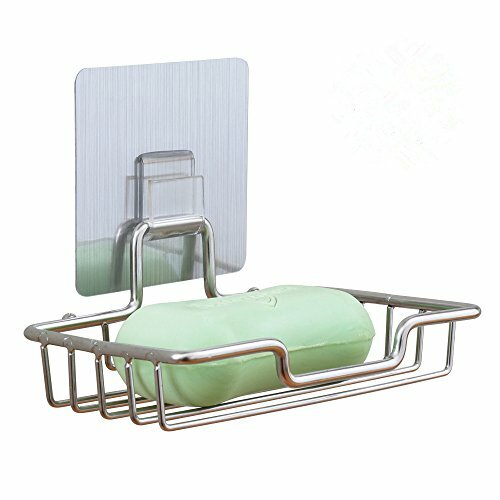 This soap dish is very soft and flexible, thanks to its silicone material. This also makes sure you don’t get mold or rust. It does not skid and can last for a long time. Because of the self-draining feature, water flows out automatically. You can be confident that your shampoo bar won’t slide out, and that they will keep dry when not in use. 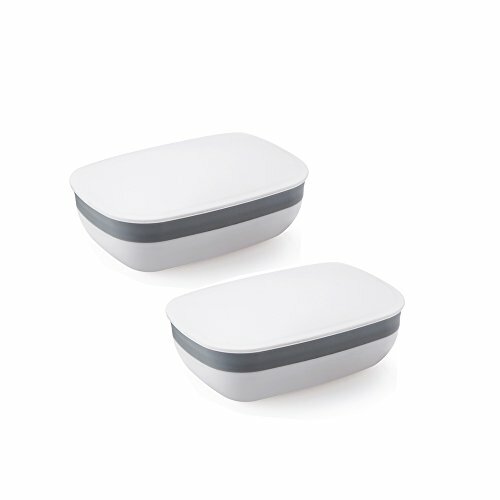 This dish has a drainable design, which hollows out, ensuring a dry shampoo bar every time. 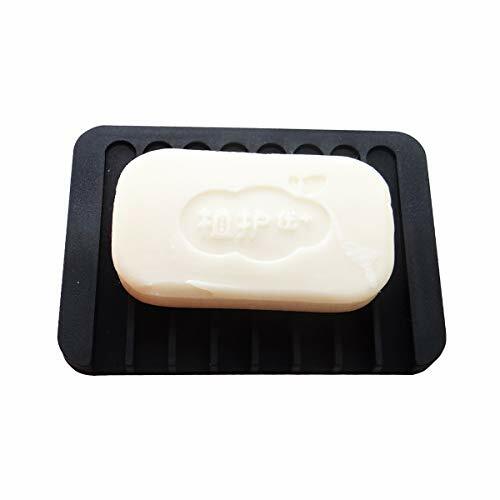 Get a longer shampoo bar life using this soap dish. It also features a strong adhesive technology, which can stick to any surface. You never have to worry that your shampoo bars will drop! It is also very portable and easily re-installed anytime. For the more environment-conscious, this is a good choice from LATHER. 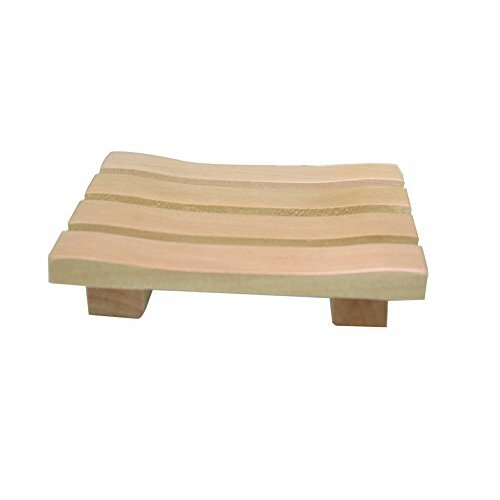 It’s made from natural bamboo, which is bacteria-resistant. It’s not only functional and eco-friendly, but it’s also very stylish! Perfect for minimalistic bathrooms. Drain your shampoo bars effectively, keeping all moisture and residue away. So you’ve stored the shampoo bar properly at home – but what if you’re going on a trip? Thankfully, there are lots of soap tins that can make your life easier while you’re on the go. Simply use a soap saver jar or tin, but you have to make sure that there is no excessive water inside before closing the tin or jar. This will cause the bar to sit in the water and become soggy. Also, dry out the bar before placing it in the jar or tin, as much as possible. 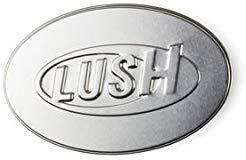 Lush is a popular brand that offers cosmetic products. Their soap tin fits with most solid conditioners and shampoo bars. It’s very versatile and durable. The size is portable and perfect for travel. This soap case has a strong rubber seal which makes sure it’s not easily opened during travel. Its size is perfect for travel, hiking, camping, and other outdoor activities.